Serving Duvall, Lake Marcel, Redmond Ridge, East Woodinville, and Mt. Forest Blvd. Call us to find out if you're within our delivery range! The Red Pepper building was originally built in 1911 for F. W. Hoffman's Duvall Tailoring Company. Mr. Hoffman ran a thriving business for a number of years. 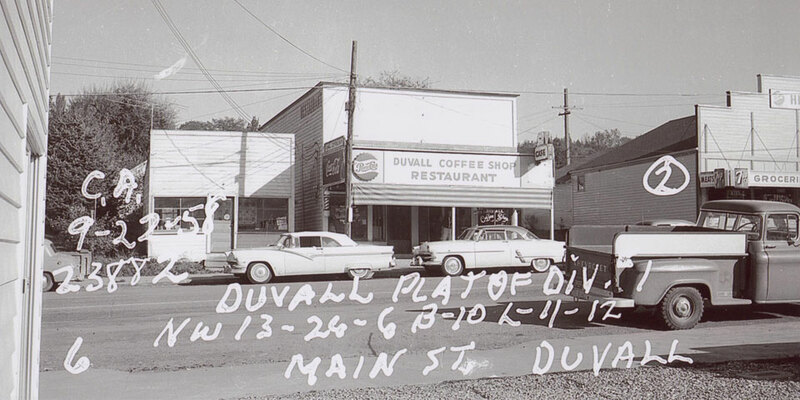 The building was built shortly after the town was relocated by the railroads from a site slightly north of the present town of Duvall. 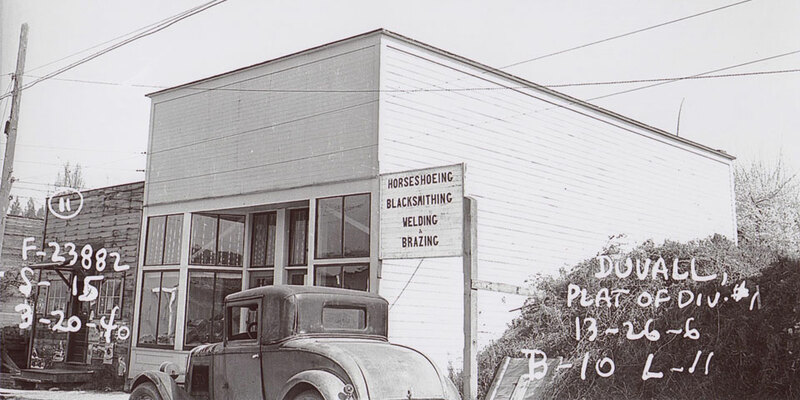 Mr. Hoffman would walk to the logging camps to take orders and measurements for suits, and customers would drop into the shop on Saturday night for a final fitting. 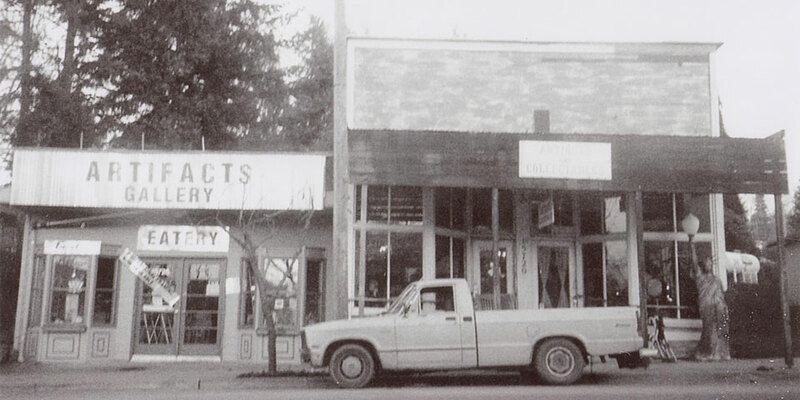 The shop was successful, but Mr. Hoffman contracted pneumonia on one of his trips and died within days. His business was taken over by John Turner who continued the establishment for a number of years. 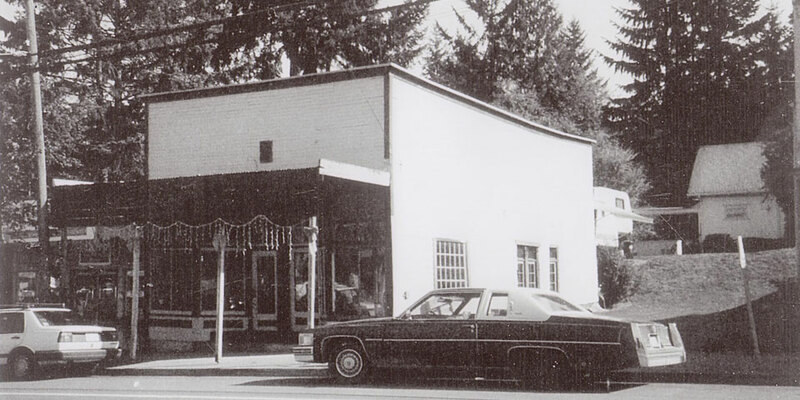 Subsequent business have been The Silver Spoon restaurant, then the Trading Post, then Liberty's Lighthouse. Lorna Bussing purchased the building in 1998 and opened The Arcade Café, offering American food and arcade games. It was remodeled in 2000. 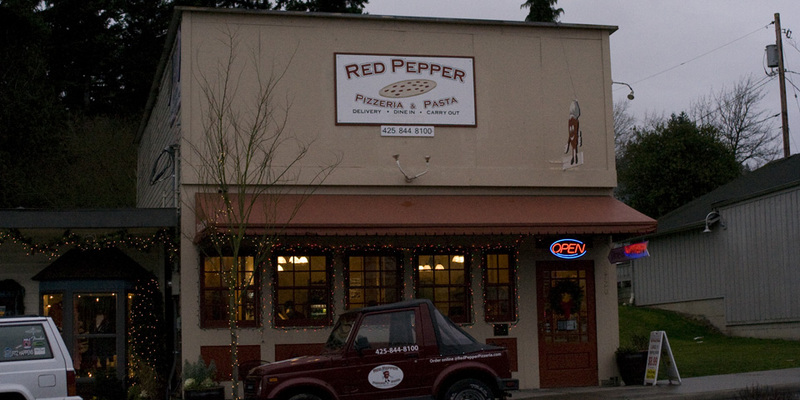 The Café closed while Main Street was redone in December of 2008, and Red Pepper Pizzeria replaced the Arcade on January 15, 2011.